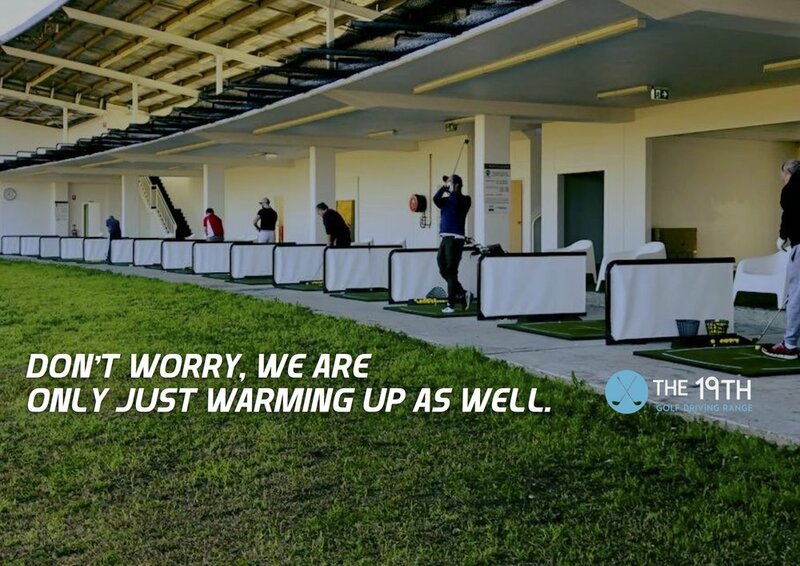 The 19th Driving Range, formally known as Penrith Driving Range has been born again with a new team dedicated to providing our customers with the best on offer to help you practice and improve your game. We welcome all beginners and seasoned golfers to come down and try out our new Mizuno and Volvik range balls! 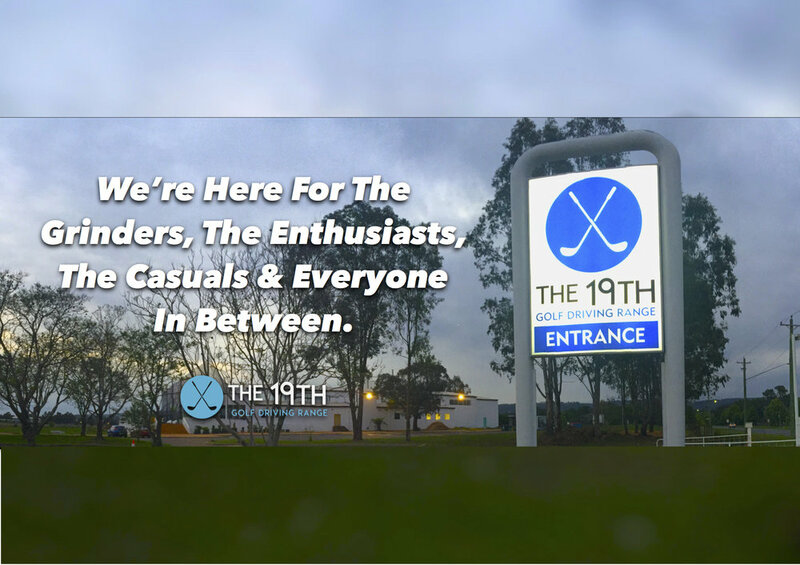 Our team are dedicated towards providing a quality golfing experience and we are constantly working to make the The 19th Golf Driving Range even better. All our range buckets contain 100% quality range balls from Volvik and Mizuno! 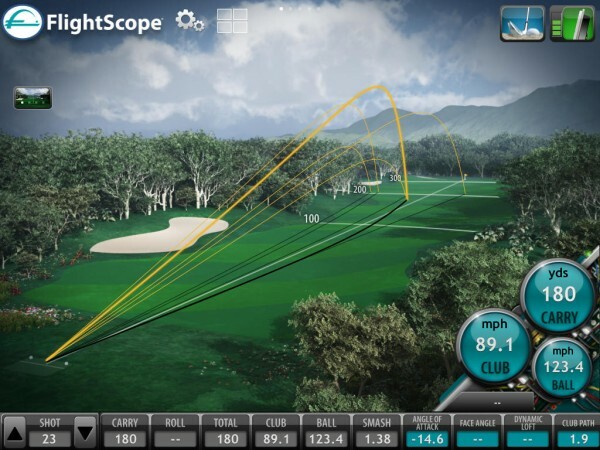 OUR FLIGHTSCOPE LAUNCH MONITOR WILL ENSURE THAT YOU GET FIT FOR THE RIGHT CLUBS THAT WILL GIVE YOU EXACTLY WHAT YOU WANT TO HELP YOU IMPROVE YOUR GAME! We Ask That You Please Be Patient As We Work Towards Creating A One Of A Kind Range Like Nothing You Have Ever Seen Before!